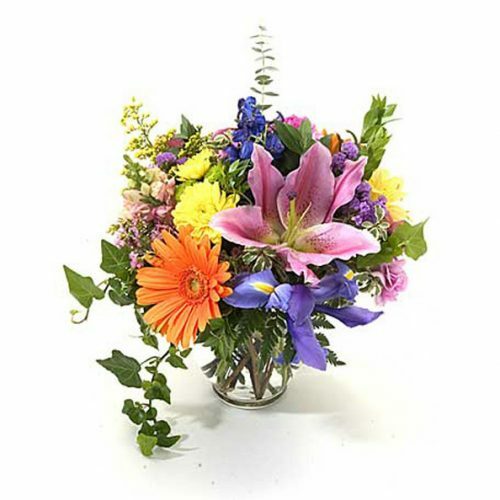 VW-180 Say yes to love… with our red vase of pretty blooms. 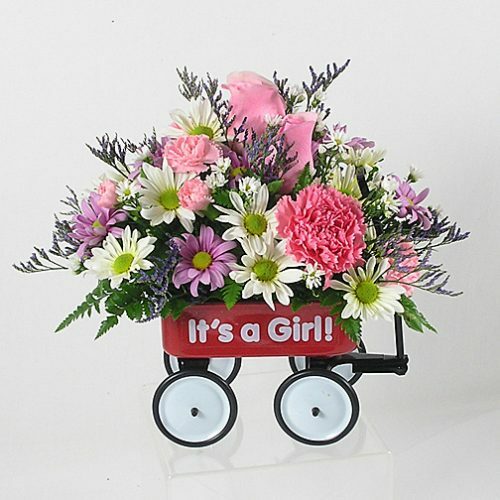 Red roses, red carnations, pink stock, and spray roses combine in a lovely bouquet. 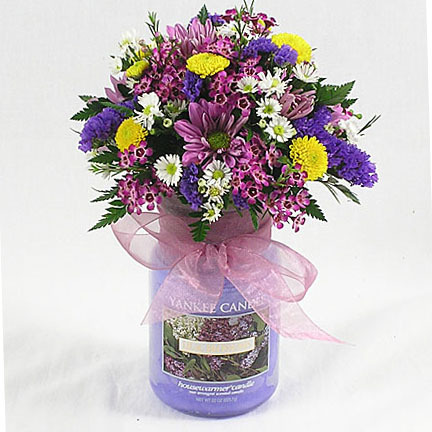 Say yes to love… with our red vase of pretty blooms. 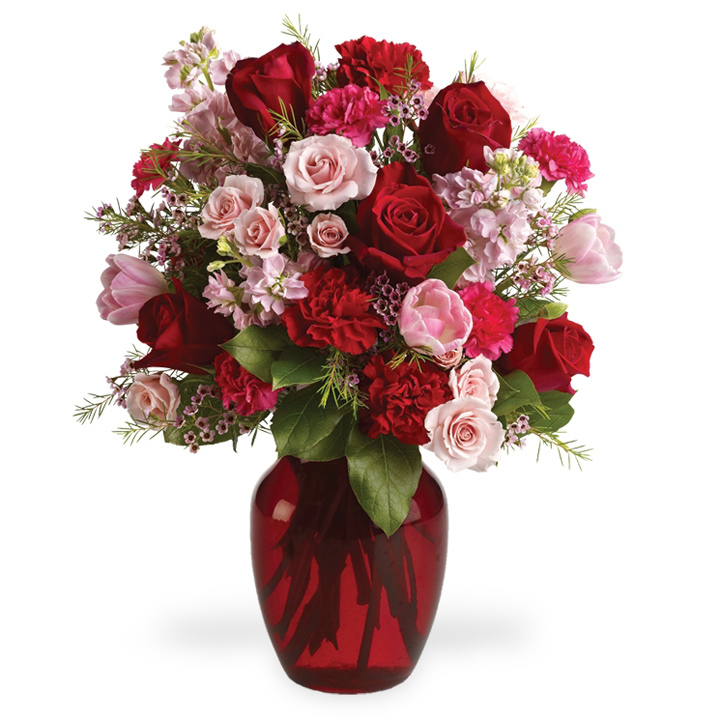 Red roses, red carnations, pink stock, and spray roses combine in a lovely bouquet.